International accountancy and consultancy organization. In 2015 KPMG decided to replace their Oracle E-Business Suite with the Oracle Financials and Procurement Cloud. 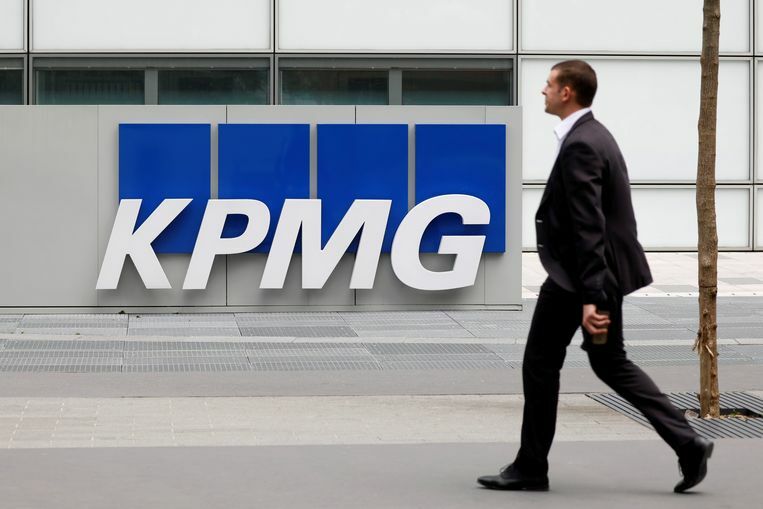 The goal of KPMG was to have a modern and user-friendly back office application and to reduce infrastructure and maintenance costs. KPMG chose RMC as a partner for this Oracle Cloud implementation. The project team was a mixed team of RMC and KPMG. From RMC side the project team consisted of a Project Manager, a Solution Architect and Functional as well as Technical Consultants. The project went into production in October 2017.